Spooky perimeters - now there's a subject! 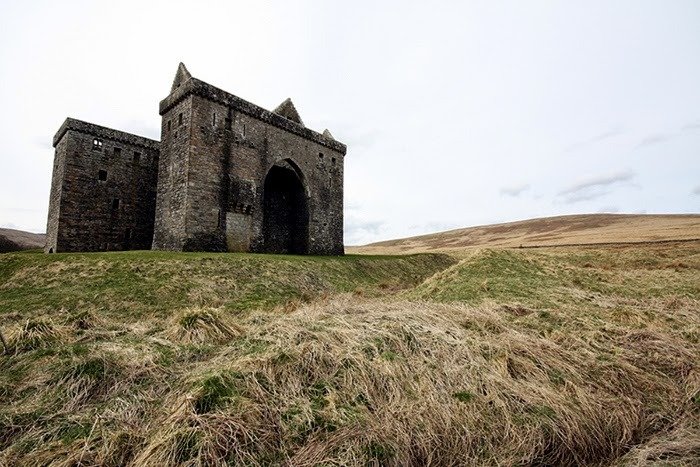 With the approach of Halloween we thought it appropriate to go off at something of a tangent this week so today we're going to look at some of the haunted and historic perimeters that we have here in Scotland. Scotland has one of the most notable and colourful histories of any country on earth. 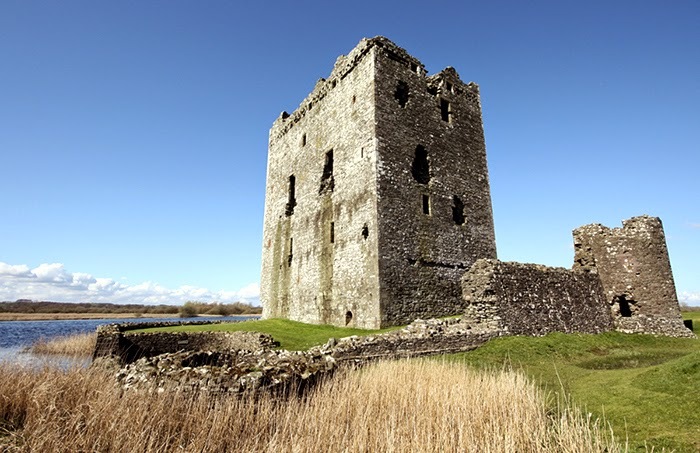 Clan rivalries and battles with the English crown were at the core of Scottish history for centuries and, of course, many castles in Scotland featured in those troubled times. So it's no surprise to find that many of them enjoy a reputation for being haunted! 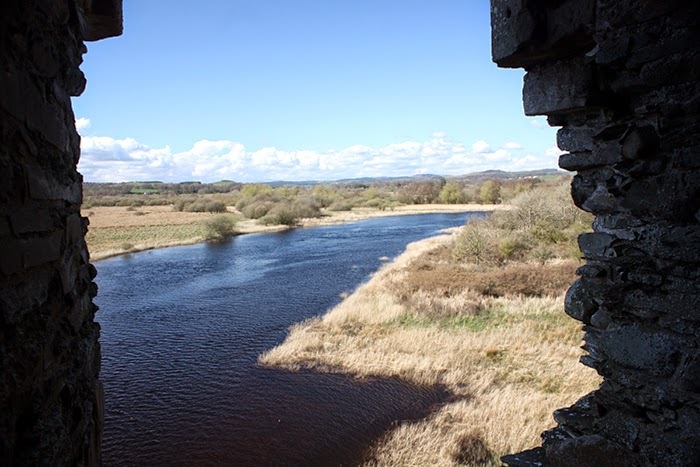 Threave Castle is in an unusual location - on a very small island in the middle of the River Dee. You actually have to ring a large bell by the opposite riverbank to get a boatman to take you across! Now, a small island in an often wet and windy landscape might not sound the best option for building a secure fortification, but in actual fact the river affords a really strong and protective outer perimeter. Anyone approaching can be seen a long way off and any attack would be very difficult because of the inability to use land-based manpower and siege engines for an assault. 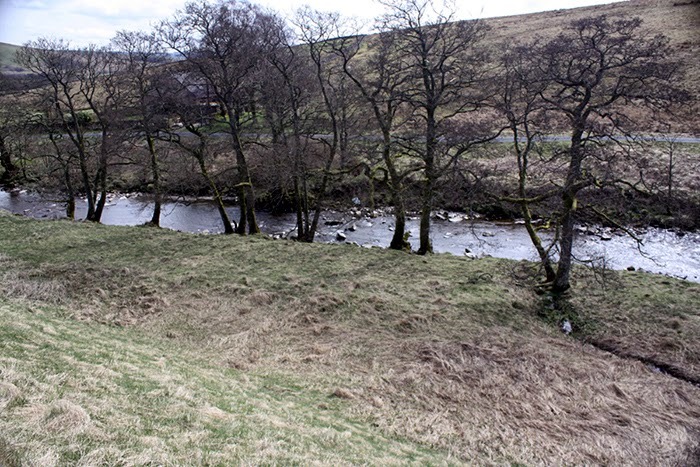 It's not surprising to learn that the site was inhabited as far back as the 6th century - indicative of the obvious perimeter protection that the river and the site as a whole affords. With people having occupied the site for so long, it is reasonable to assume that all manner of deeds might have taken place there particularly during the time it was the home of the 'Black Douglas' family (Earls of Douglas) and so the castle ruins might be haunted. This is supported by evidence from one notable 'ghost story' we came across - when a paranormal researcher (presumably used to ghostly activity) visited the castle with the specific intention of staying there overnight but called for the boat to return and take them off the island within a matter of hours. 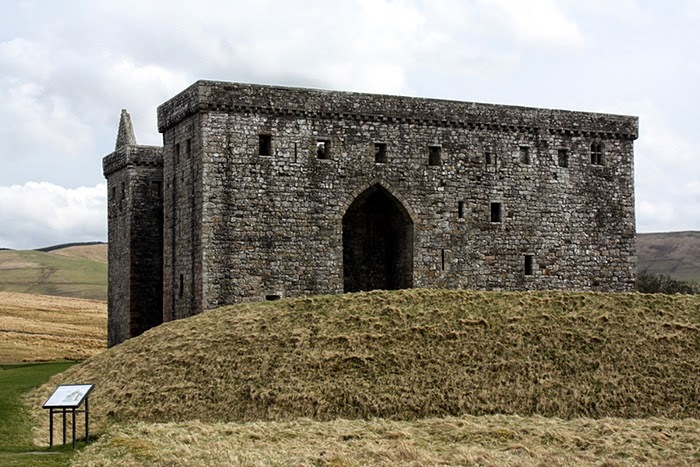 In its description of Hermitage Castle, the Historic Scotland association uses the following words: intrigue, murders, trysts, torture and treason. Not surprising then to learn that the castle has a reputation for being haunted! There are reported to be 3 ghosts that haunt the castle ruins today. 1. The emaciated figure of Sir Alexander Ramsay from the mid 14th century who fell foul of Sir William Douglas and was taken prison by him, thrown into a dungeon at the castle and left to die. 2. The ghost of 'Bad Lord Soulis' (also known as Terrible William). Believed to have been involved in black magic and to have murdered local children, the local people took action, attacked the castle, took him prisoner and threw him into a boiling cauldron. It is said that his ghost can be seen not just inside the ruins but even on the perimeter of the site. 3. The ghost of Mary Queen of Scots who in 1566 visited the castle briefly to see the 4th Earl of Bothwell and, having left the castle the same day, fell off her horse and developed a fever from which she almost died. 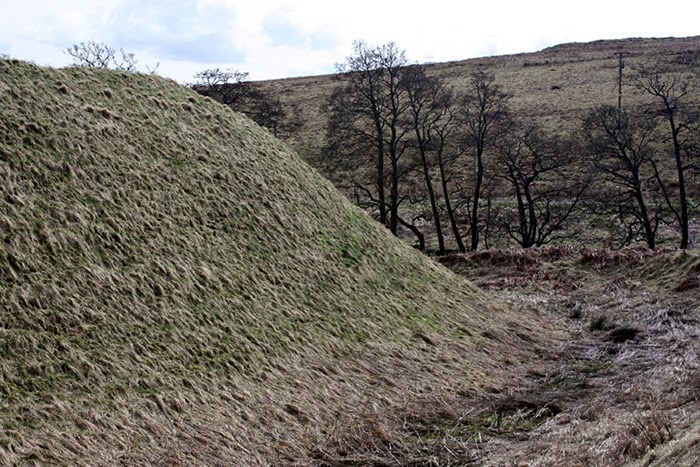 Look at these pictures and you get an immediate impression of a cold and barren landscape where nothing can be seen for miles around, just the castle ruins, the remains of a large moat on the perimeter and the river that flows nearby. 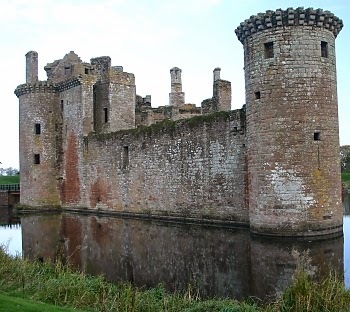 Caerlaverock Castle is one of those castles that immediately has an impact when you first see it. The outer perimeter wall is relatively intact and there is a huge moat to cross before you can enter. The site of much human activity and fighting over the years, the castle is primarily famous for the siege by Kind Edward I of England in 1300. Various reports of ghostly activity at the castle abound but amongst the most intriguing is this video clip which claims to have caught a ghostly voice on the soundtrack. If you want to read about more haunted and historic perimeters, here is a list of no less than 29 haunted castles in Scotland which includes our very own local castle at Stirling. Postscript: Our interest in historic perimeters is very real - we have protected some notable historic sites with our security systems. Follow the link to read about just a few of the locations.